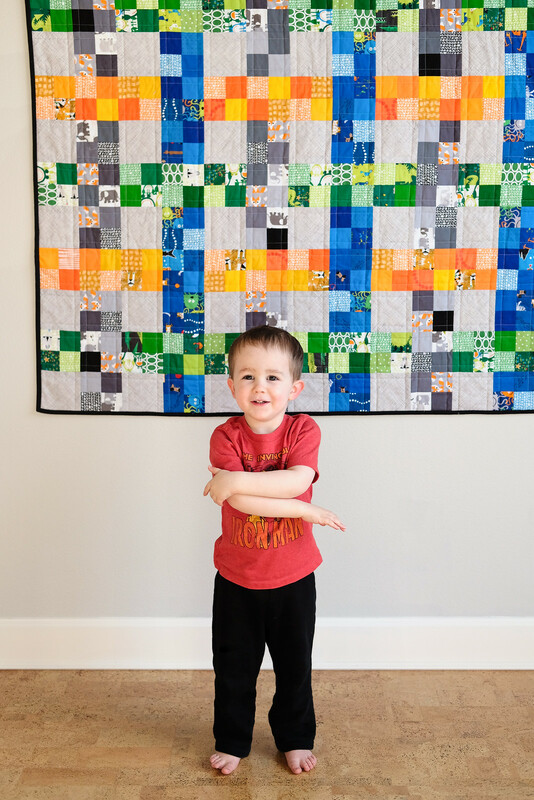 I have a new pattern today - this is my third pattern in my Super Simple pattern series and it has one that I have been wanting to make for a long time. 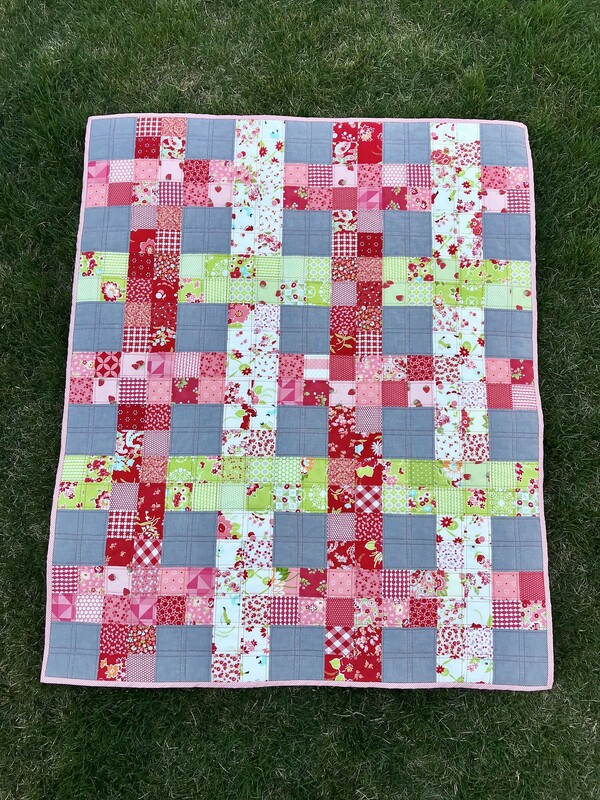 A couple years ago I made this quilt for a friend's baby and the pattern is based on that quilt. 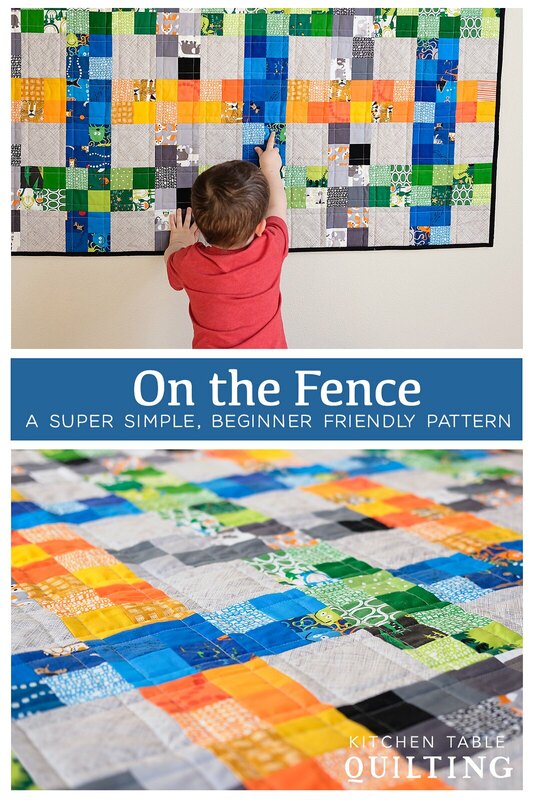 The pattern is 20% off for the rest of the week so hurry over and pick up a copy! 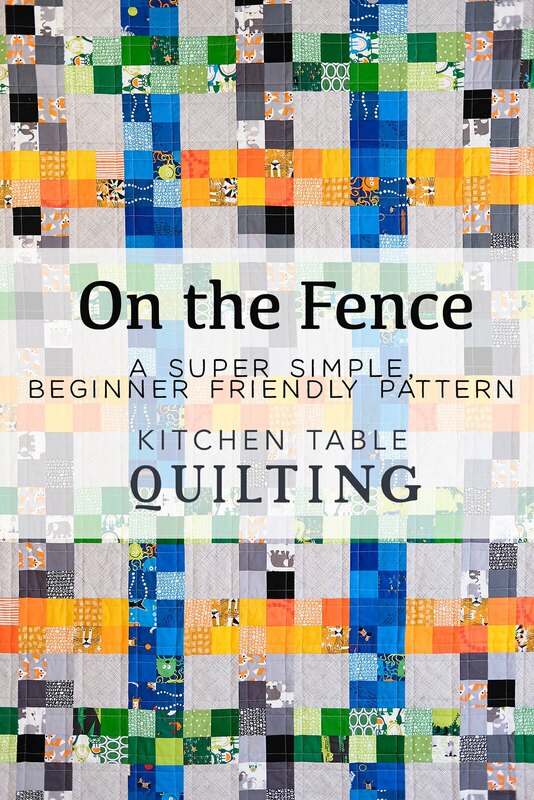 This is a wonderful project for first-time quilters - the pattern has lots of images and step-by-step directions for beginners. 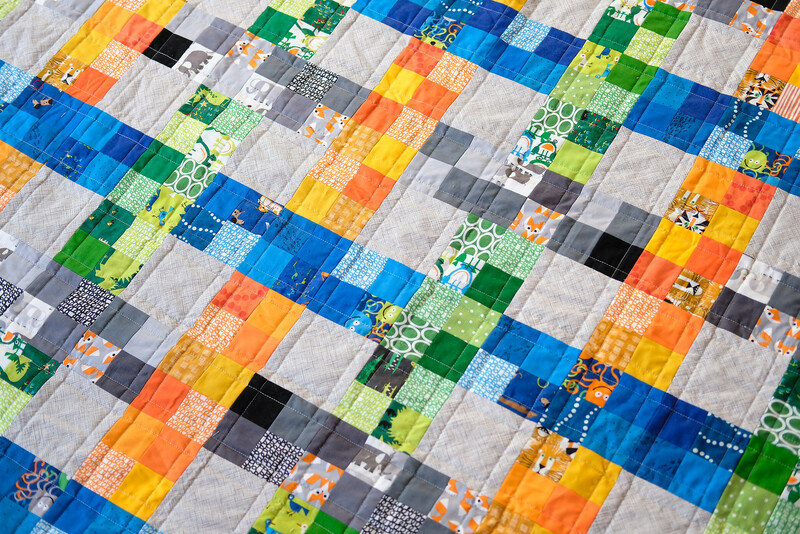 There is also a section with advice on picking fabrics for your quilt. 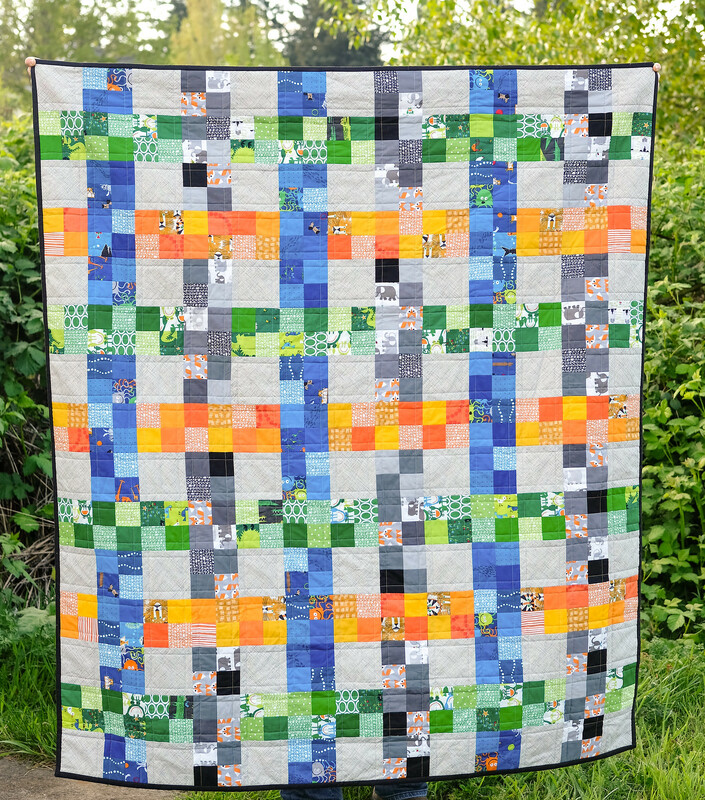 It is also an excellent pattern for scraps and directions in the pattern are given for either piecing together scrap squares or strip piecing yardage. 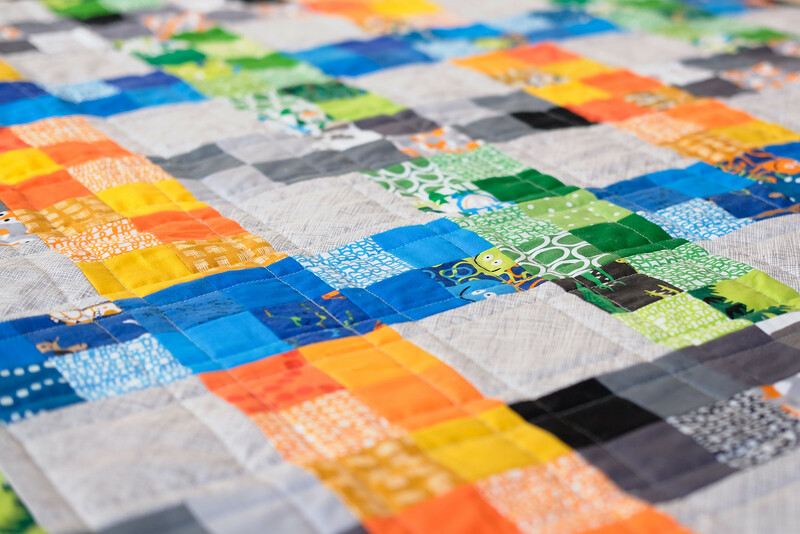 This quilt is particularly special for me because I used scraps leftover from a quilt that I made for my son more than 5 years ago. My youngest son is constantly trying to steal his quilt and now he has one of his own. I loved seeing him point out his favorite Ed Emberley prints. 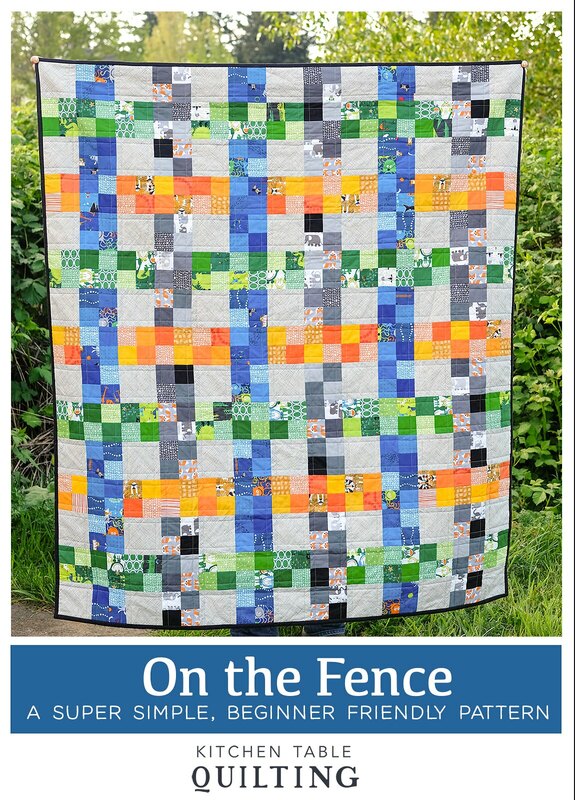 On the Fence is available as both a paper and PDF pattern. 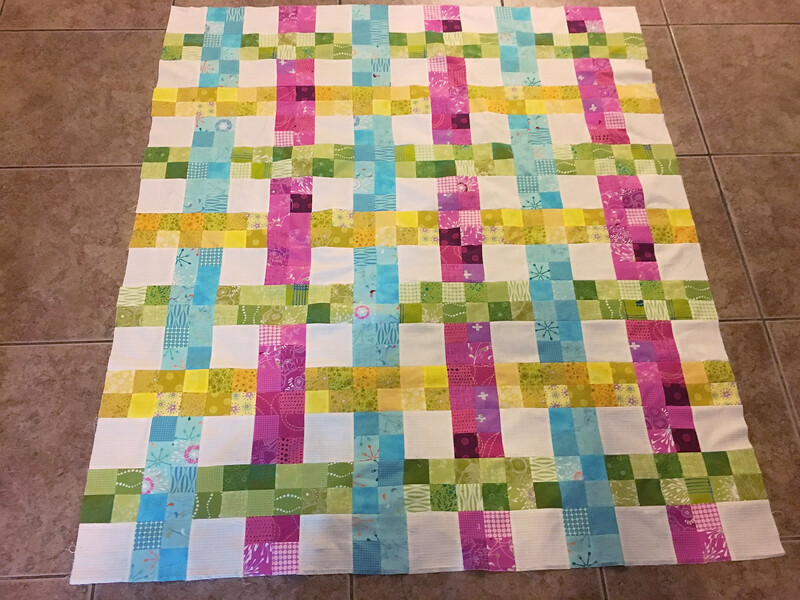 I couldn't have made this pattern without my wonderful pattern testers! I hope you enjoy this pattern. Head over to my shop to pick up a copy of the PDF or paper pattern. Thank you everyone for your support! It's amazing to me, always, how color selection can make the same pattern look SO different!! 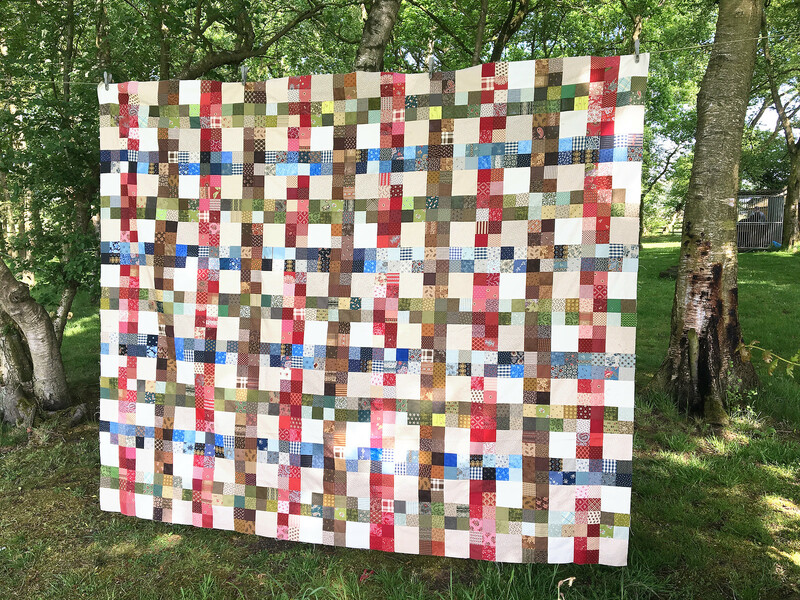 (I know this is a basic feature of quilting, but it still blows my mind every time). This looks so delightful! Mine too! It is so crazy to me to write a pattern and then see people make it their own. It never gets old. 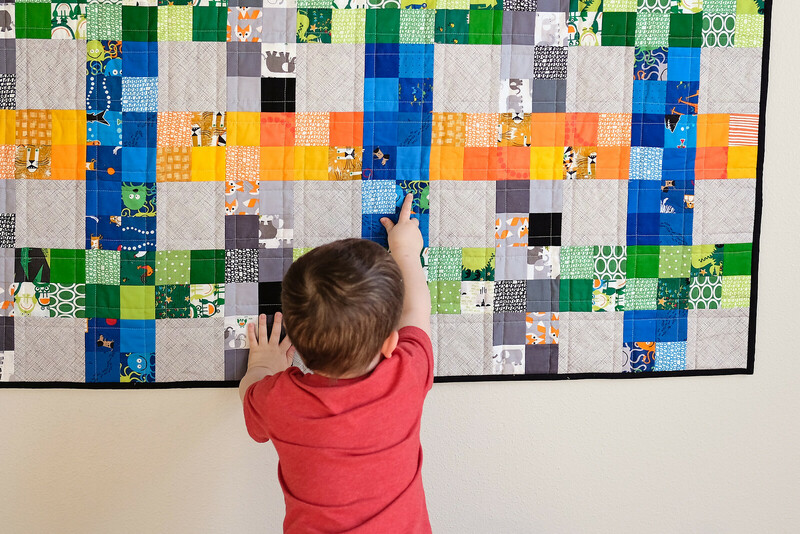 Everyone's quilts turned out absolutely beautiful/ Thanks bunches for sharing your pattern helper results too.